New Online Courts System Promises Free Legal Help – But Why Wait? 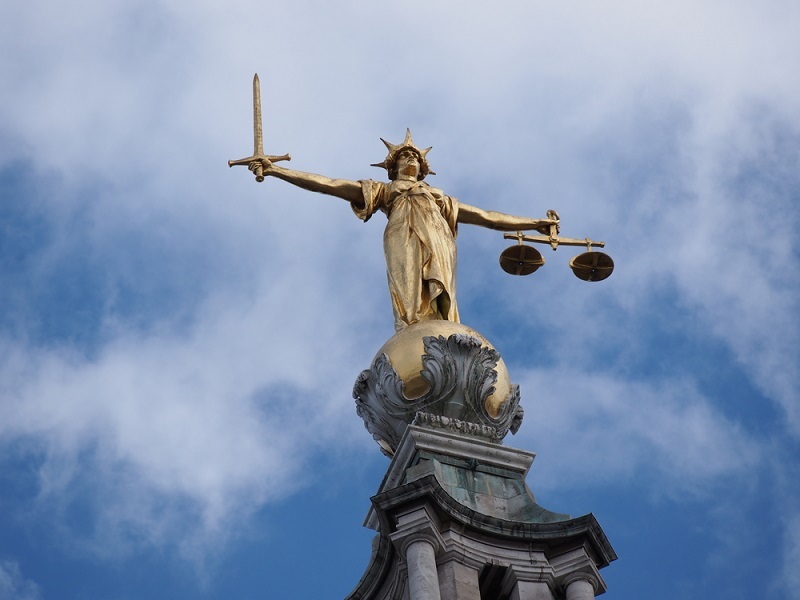 Earlier this week, a report by leading expert on IT and the law, Professor Richard Susskind outlined proposals for a new online courts system in the UK. The new system would be designed similarly to that of the eBay dispute resolution service and would deal with disputes of up to £25,000. But what if I have a legal problem now? The new system has generated a lot of discussion and interest - and rightly so. The UK legal profession and legal system is yet to take a leap fully into the digital age and has been accused of being slow and overly burdensome. However, the new Online Dispute Resolution (ODR) system could greatly assist in freeing up court time and providing a genuinely useful service for the public. The report detailed a three-tier system for dispute resolution, with Tier one focussing on giving claimants information to learn about their disputes. However, the ODR concept is merely at proposal stage and could take years to roll out. What if you need free legal help now? This question is of particular interest to us here at Unlock the Law as we aim to give you all the legal guidance you need to understand whether the law can provide you a solution to your problems. Whether you have a legal problem. Whether you need a lawyer, or you can solve the problem yourself. Where you can find the best lawyer to help you if required. It’s similarly a three-tier system. Read the guides, decide what you need, find a lawyer. All online, in the one place. (I mean we don’t have an online judge, Twitter jury or Skype court or anything fancy like that- just good old-fashioned legal advice). The online system will be useful for those who require to settle disputes relating to claims of less than £25,000, and the online legal guides will be helpful to find out about the process of making a claim and what legal rights claimants have. However, it is anticipated this will only be applicable to such a small area of the law. Thousands of people will need advice on buying or selling a home, employment rights, personal injury claims and consumer rights. Director at Unlock the Law (also Solicitor & Partner in a leading Glasgow law firm), Alasdair Thomson notes "Here at Unlock the Law we aim to provide legal help in an easy and interesting way to guide you through your legal issue. Also, if you do decide you need a lawyer, we can put you in touch with some of the best for your specific problem." For free legal help a few years early, read our guides, subscribe to our YouTube channel or follow us on Twitter.